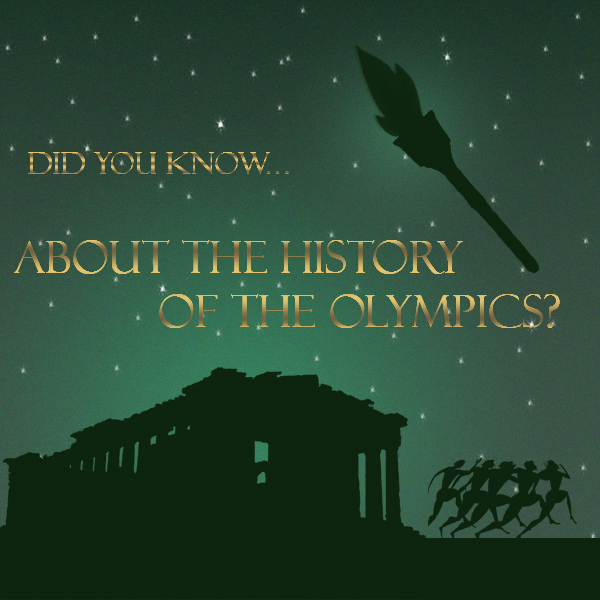 Did You Know…About the History of the Olympics? The Olympic Games have proven just as strong as their athletes. Being the Olympic Games is tough and hard earned work! The Olympic Games have withstood centuries of controversies, criticisms and time periods of stagnation, but today still stand for something higher and better than all of the negativity; drive and ability. 776BC to 393AD the Olympics were a religious festival until banned by Theodisius I for being pagan. In 426AD, Theodisus II had all Greek temples destroyed. Athletes would compete in the buff. Games were held every four years. The four year time period was called an Olympiad and was used as a normal unit of measure in day to day life. In the 1790’s, the French tried to revive the Olympic Games with L’Olympiade de la Republique. 1860 The Wenlock Olympian Games began in Shropshire, England. They were originally started in 1850 as an Olympian Class until they were privatized. These games still go on today. In the 1860’s the first amateur games with an international outlook were created. They were called the Grand Olympic Festival and began in Liverpool and were for “gentleman amateurs” only. 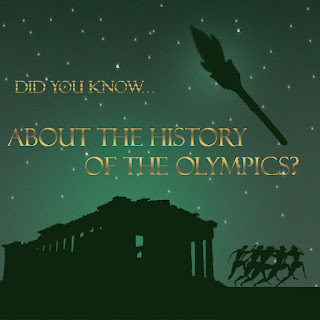 The Greeks tried to revive the Olympic Games as well as soon as they gained independence from the Ottoman Empire in 1821. The ancient Panathinaiko Stadium in Athens was rebuilt for the games which was funded by Evangelos Zappas. In 1894, Baron Pierre de Coubertin reintroduced the modern Olympics. IOC (International Olympic Committee) took over and Olympic Charter structured the games. Winter games introduced. In 1896 the Games were held in the Panathinaiko Stadium and were very successful. The Olympic Hymn was first introduced to the games at this time. The Greeks loved hosting the games so much that they wanted to host them permanently. The request was denied by the IOC and the games were hosted in Paris. This started the tradition of rotating the games internationally as well as started the tradition that the hosting city was to be in charge of the games. The Paris exposition was held in 1900 and introduced women to the games. There was not a stadium for the Paris games. Instead of medals, they awarded the athletes with paintings because they believed that the paintings were of more value than the medals. The games were held in St. Louis in 1904. This was when the Olympics started using the three medals as awards for winning the games. The games were not very popular in 1900 or 1904 due partially to the introduction of women to the games. In 1906 Athens held the Intercalated Games which were not overseen by the IOC but were extremely popular internationally. This was the last boost the games needed before they steadily became popular and a growing event. 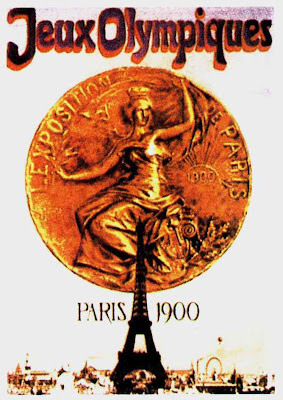 In 1912 the medals were no longer entirely made of gold rather made of silver with 6 grams of gold plating the medal. The Berlin Olympics in 1936 were the first televised Olympics. However, they were only televised locally. The Winter Olympics of Cortina d'Ampezzo, Italy in 1956 was the first internationally televised Olympic event. In 1957 the Olympic Hymn, which was originally written for the 1896 Athens Olympic Games, was finally declared the official hymn of the Olympics by the IOC. The Olympics that partook in Rome were first televised in the United States in 1960, covered by CBS. In 1972 Avery Brundage retired as president to the IOC which sparked the IOC to start seeking more television coverage and international corporate sponsors. The Youth Games were introduced in 2010 allowing athletes between the ages of 14 and 18 to participate in the Youth Olympic Games. The first Paralympics were held in 1948 when Sir Ludwig Guttman wanted to promote rehabilitation of World War II veterans. They were originally called the Stoke Mandeville Games and were played annually between several hospitals. It was not until 1960 that they were called the Parallel Olympics. They were not hosted at the same time or in the same city as the Olympics until 1988 in Seoul, South Korea. 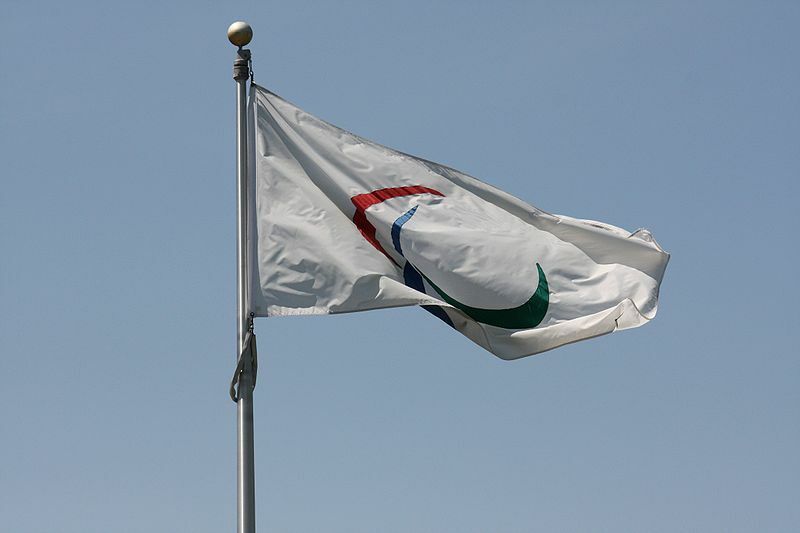 In 2001 the IOC and the committee for the Paralympics finally signed an agreement that host cities would manage both games. The logo was created with symbolism in mind. 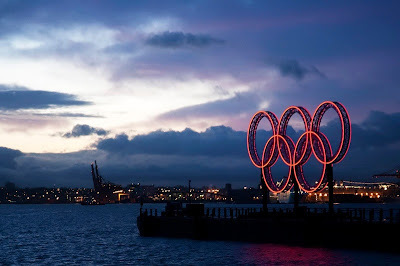 The five rings represent the five continents of Africa, America, Asia, Australia, and Europe). Each nation’s flag contains at least one of the colors featured on the Olympic logo. The United States has won 2,189 medals at the Summer Olympics (not including the current Olympics in London) which is more than any other country. French and English are the official languages of the Olympics. The oldest man to have won an Olympic award was 72 when he won his last medal. Oscar Swahn of Sweden won 6 medals in his Olympic career, all in shooting competition. There has never been a country in the Southern Hemisphere that has ever hosted a Winter Olympics. Africa, South America, and Antarctica have never hosted an Olympics. The first Marathon was run in 490BCE by a man who ran from Marathon to Athens (about 25 miles) after the Persian invasion in order to communicate the outcome to the Athenians. The man, Pheidippides, fell dead to the ground after he fulfilled his duty as a messenger. The entire run was barefoot and full of obstacles. The 1896 games included a marathon in order to commemorate Pheidippides sacrifice. For more about the current Olympics, the official schedule and results can be found here.